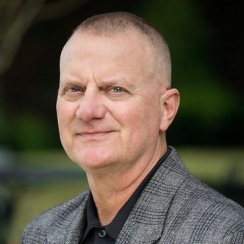 As a General Superintendent for Northwood Ravin, Russ is actively involved with the field teams in the RDU area, as well as other areas as needed. His main focus is working with the Superintendents, Assistant Superintendents, the Project Management teams, Ownership, Development, as well as the Design team to assist in moving our projects forward in the most productive and efficient manner as possible. Prior to joining Northwood Ravin three and a half years ago, Russ worked as superintendent for Adolfson & Peterson, Cox-Schepp Construction, Maleady Builders and Crosland.